Make your own fake animal head for an eco-friendly alternative to hunting! 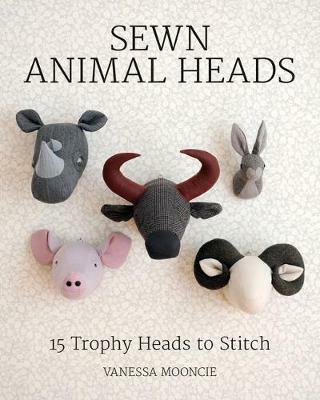 This amazing collection of trophy animal heads to crochet will be a stunning addition to any home. Inside this colourful book there are 10 fabulous trophy animals to choose from. Simply place above the fireplace for a great conversation piece or on a child's bedroom wall for a playful decoration. The projects vary in level of complexity and there is a comprehensive techniques section to help you learn all the necessary skills. 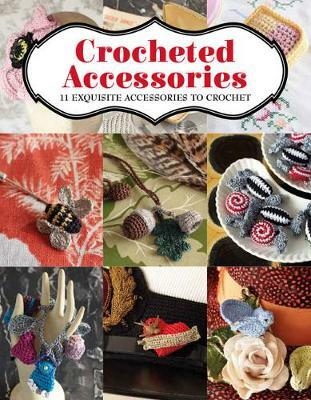 Each project includes beautifully drawn crochet charts and detailed instructions. Projects include: hare, mouse, ram, bear, stag and zebra. 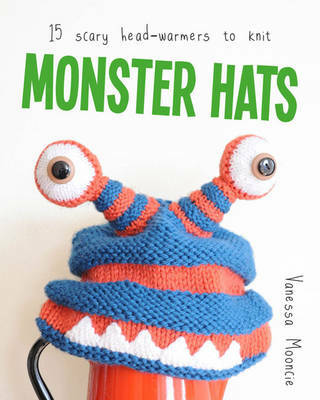 Buy Animal Heads by Vanessa Mooncie from Australia's Online Independent Bookstore, Boomerang Books. Vanessa Mooncie specializes in silkscreen work (www.vanessamooncie.com) and designing crochet jewellery through her company Kissy Suzuki (www.kissysuzuki.com). She lives with her family in a rural village in the south of England. 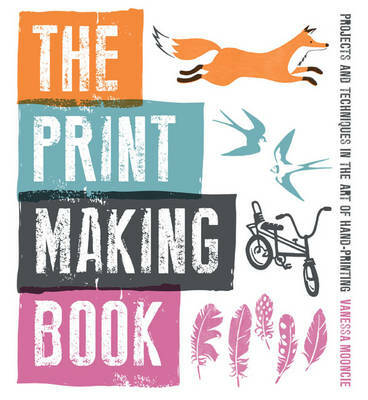 Vanessa has written several books for GMC Publications including Crocheted Accessories, Crocheted Wild Animals, Crocheted Sea Creatures, Sew Adorable, And Sew To Bed and The Print Making Book.